Creative Marketing Alliance (CMA) is a full-service, award-winning strategic marketing and integrated communications firm that builds reputation, relationships and return on investment. It creates and manages results-driven marketing programs using MarketectureTM, a strategic analysis that helps clients understand how their company can best be positioned in the marketplace. For 30 years, CMA has provided innovative solutions, which include public relations, social media marketing, publicationsalong with an in-house studio for digital and creative design. CMA lays the foundation, fastens the building blocks of ideas, and constructs long-lasting, influential and meaningful solutions with a return you can measure. Through integration of the unconditional attention found in a boutique firm and the mass resources available at large agencies, CMA is the key player in your business’ marketing and growth strategy. 6th Annual Immigrant Entrepreneur Awards? In this time of political tension around immigration, Einstein’s Alley is proud to be part of a coalition of business and ethnic organizations celebrating the important role of immigrants in today’s economy and honoring the contributions of immigrant business leaders to their communities. You can learn more about the New Jersey Immigrant Entrepreneur Awards here. Please consider nominating immigrants you know that exemplify the criteria outlined in one or more of the following categories. Nominations for the awards below can be submitted here. Iconic companies like Lipton Tea, Welch’s Grape Juice, Ballantine Beer, and Colgate-Palmolive were founded by immigrant entrepreneurs. Who are the immigrants building new companies today? 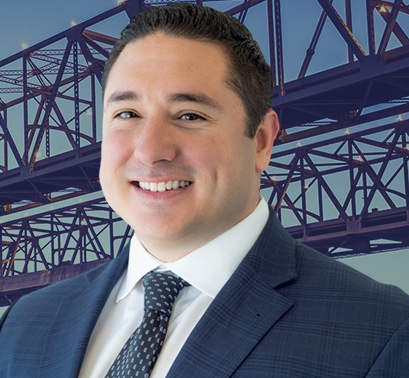 The Opportunity Zones program was enacted as part of the 2017 federal Tax Cuts and Jobs Act and is designed to drive long-term capital investments into low-income rural and urban communities. This federal program provides opportunities for private investors to support investments in distressed communities through participation in Qualified Opportunity Funds. Investors can defer paying federal taxes on capital gains reinvested in Qualified Opportunity Funds that invest in low-income communities, under rules released by the U.S. Department of the Treasury. Reinvested capital gains are deferred from taxation until exit from a Qualified Opportunity Fund or December 31, 2026, whichever comes first. However gains from Qualified Opportunity Fund investments held for the long term are taxed at reduced rates, with the rate reductions increasing at the 5, 7, and 10 year marks. Any gains from Qualified Opportunity Fund investments held for at least 10 years will be permanently excluded from the capital gains tax. Princeton Entrepreneurial Council has a new feature called #Monday Openings! Want to work for a startup and make an impact? Do you have a startup and need to staff up? Message us your job postings at pecinfo@princeton.edu #Mondayopenings and we’ll spread the word! The Investment Company Act of 1940 (the “ICA”) defines an “investment company” as any issuer which “is or holds itself out as being engaged primarily, or proposes to engage primarily, in the business of investing, reinvesting or trading in securities.” This definition generally includes angel funds, venture capital funds and other types of private equity and hedge funds, unless an exemption applies. Future of Work- What is the role for human retail sales people? A few years ago, robots were shaking out to be the AI trend overtaking the retail floor. Brands like Lowe’s and Uniqlo rolled out (literally) cute little bots reminiscent of R2-D2. But such innovation has now taken a backseat to the technology implemented by brands such as Rebecca Minkoff that are catering to customers who crave a balance between personalized service and an easy and efficient shopping experience. Rather than replace staffers, this new tech uses AI to help store employees improve their work. It arms them with back-end data and front-end recommendations for shoppers to increase their store spending. Some programming, like facial recognition to identify and effusively greet VIP customers when they enter a store, is also being used. One of Einstein’s Alley’s assets as an innovation hub is our excellent K-12 schools. 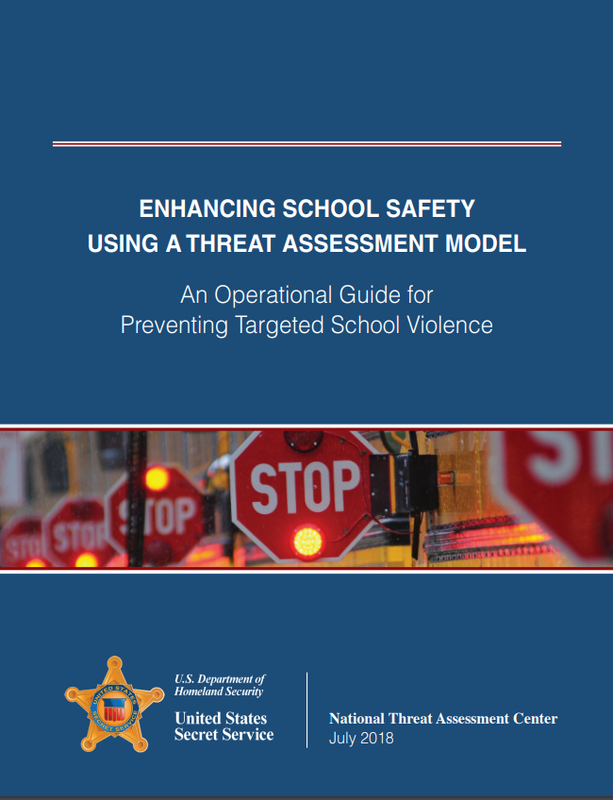 As school violence has become a frighteningly regular occurrence across the nation, the US Secret Service published a useful guide in July, 2018. David Weild, Weild & Co. 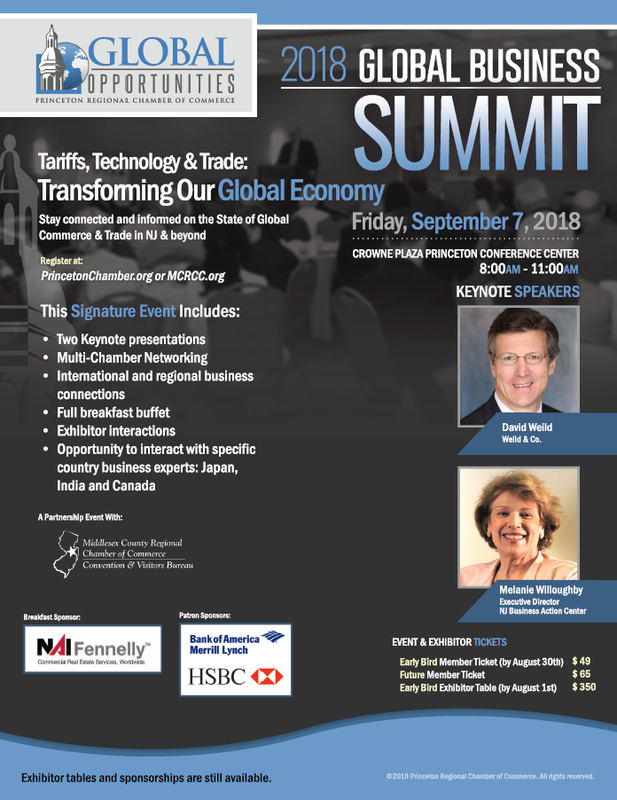 TiE NJ and AAiPS are hosting an exciting event where several successful entrepreneurs in Life Sciences and Healthcare industry will share their career experience and exciting entrepreneurial journey. Lillian founded FORGE Life Sciences, an early stage biopharma dedicated to commercializing innovative and proprietary small molecule antiviral therapeutics. Navneet is a pharmacist by education with almost 20 years of healthcare industry experience. He founded Nevakar in 2015 with a vision of creating a fully integrated specialty pharmaceutical company focusing on hospital injectables and ophthalmic products. Ajay Singh is Founder and CEO of Slayback Pharma. 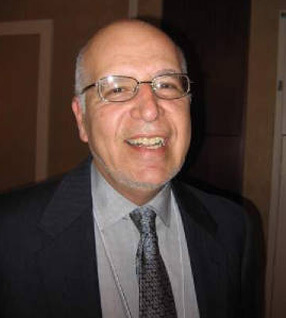 His career has spanned through various segments of the generic pharmaceutical industry – including the branded side, generics business, biologics as well as the API side. The Einstein’s Alley website is for you. Check the Directory section and see the companies listed that you need to know. The website is also a great place for visibility for your company. Contact kkish@einsteinsalley.org for information both on membership and on how to get a highlighted listing in the Directory. Or go directly to the website and download the form. Einstein’s Alley is the destination for technology-based businesses in Central New Jersey. Einstein’s Alley collaborates and coordinates with existing governmental and private sector organizations to grow the region as a magnet for entrepreneurial activity and as a globally recognized economic powerhouse.